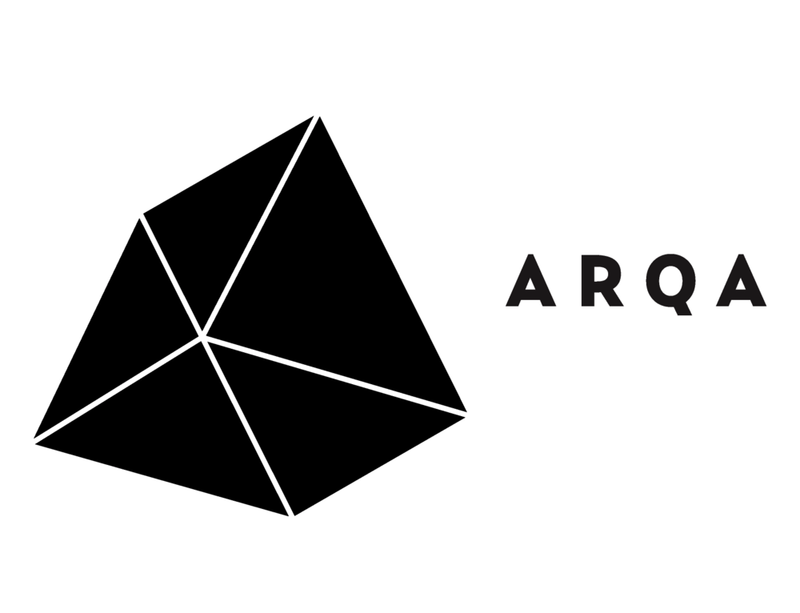 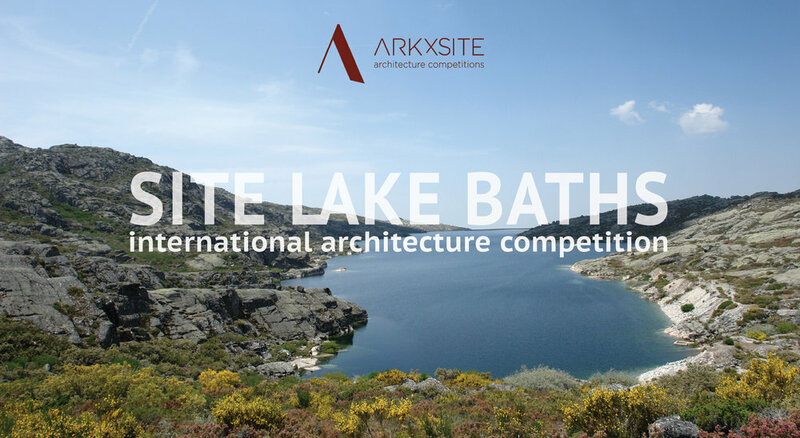 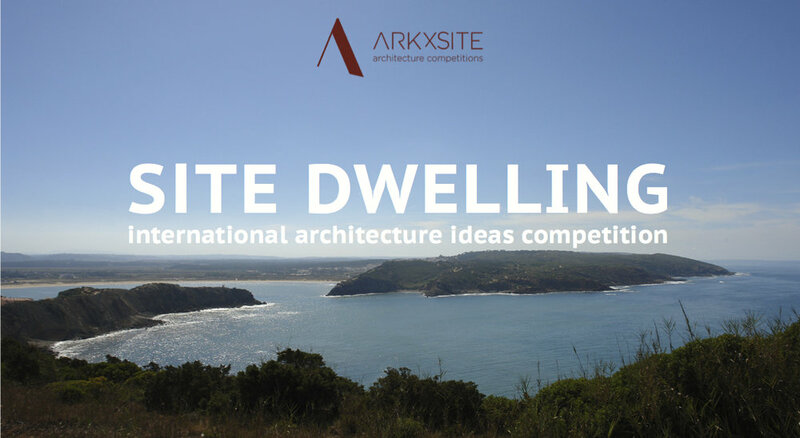 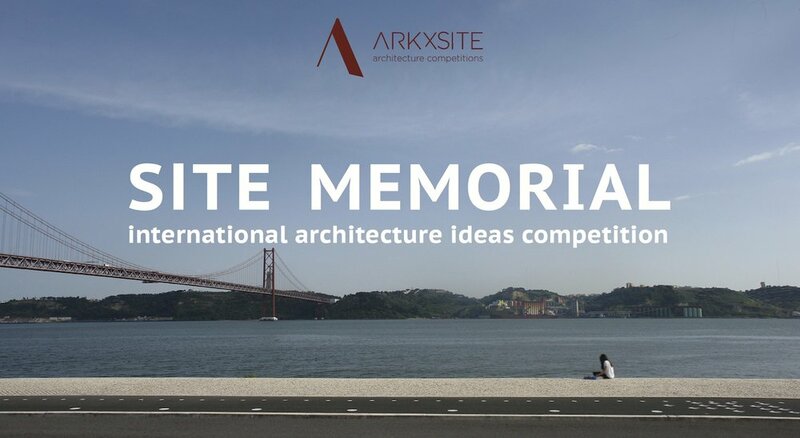 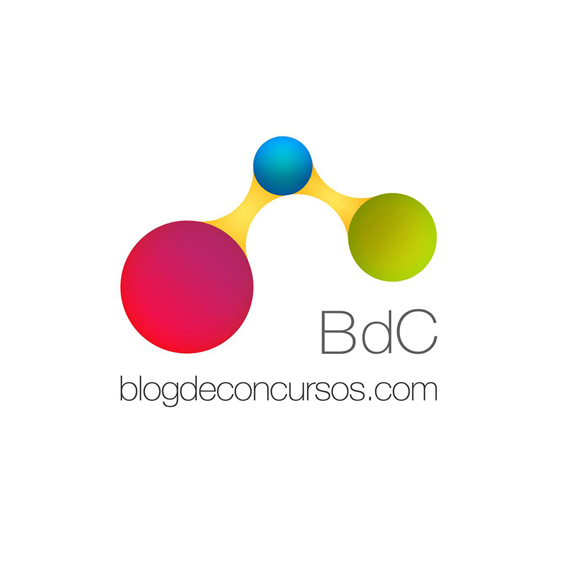 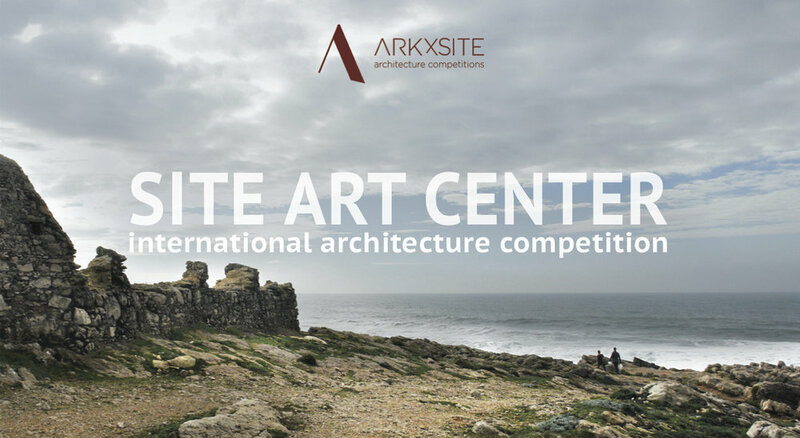 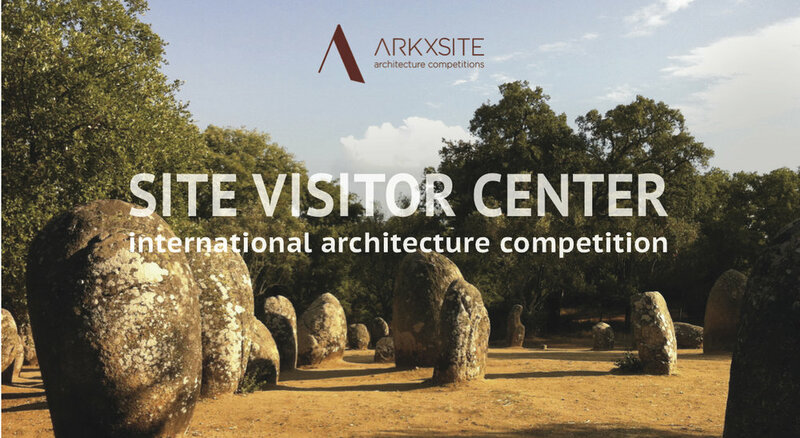 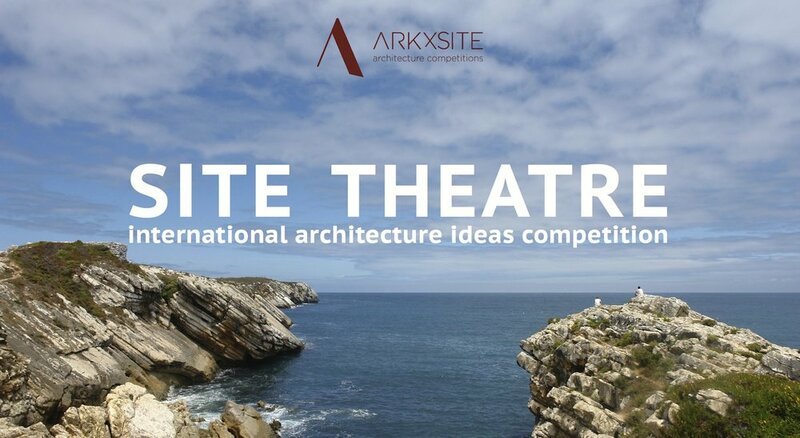 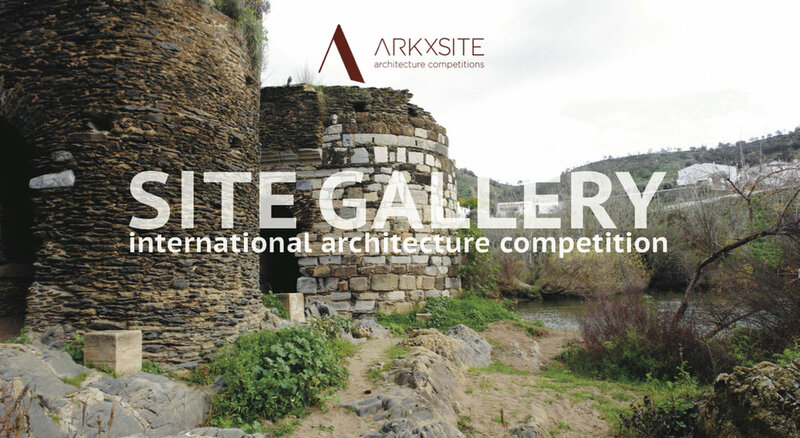 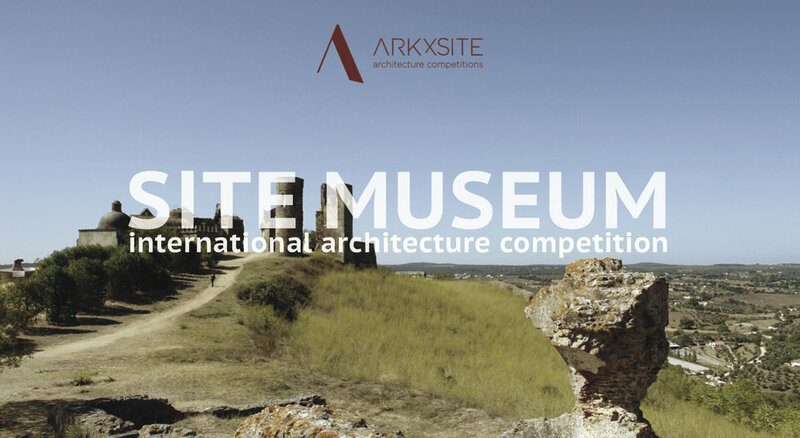 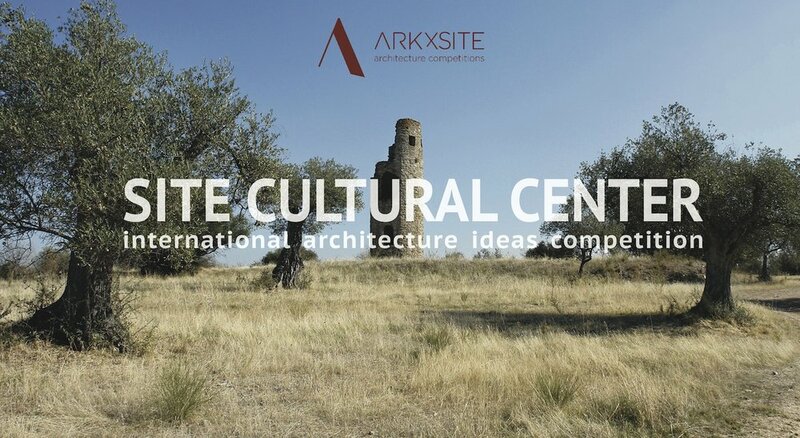 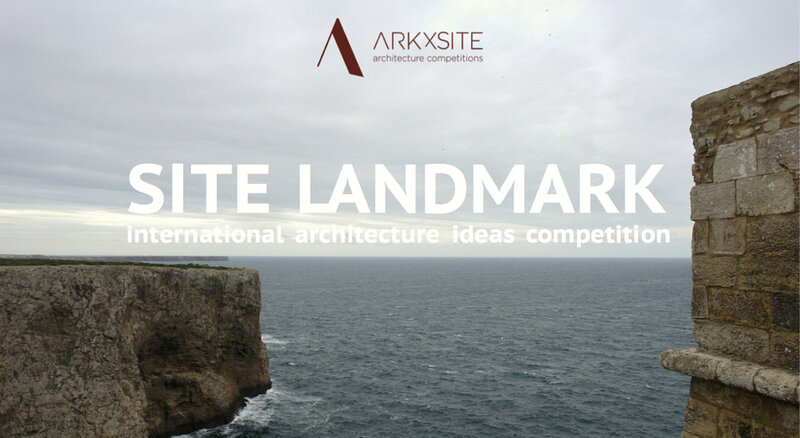 SITE MAUSOLEUM _ Thank You, ARQA _ Argentina (Media Partner) For Publishing The New Competition ! 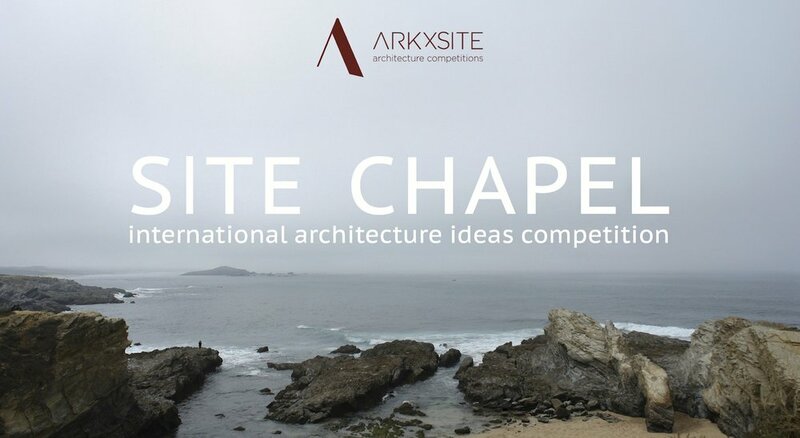 SITE MAUSOLEUM _ Thank You, Archi.ru _ Russia For Publishing The New Competition ! 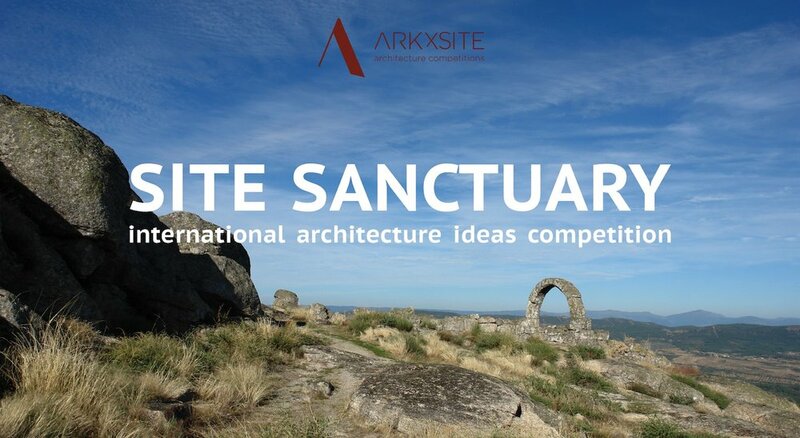 SITE MAUSOLEUM _ Thank You, BauNetz _ Germany For Publishing The New Competition !